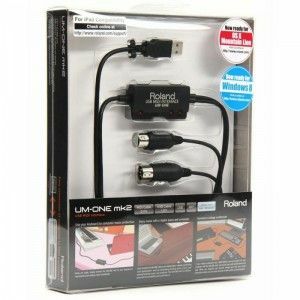 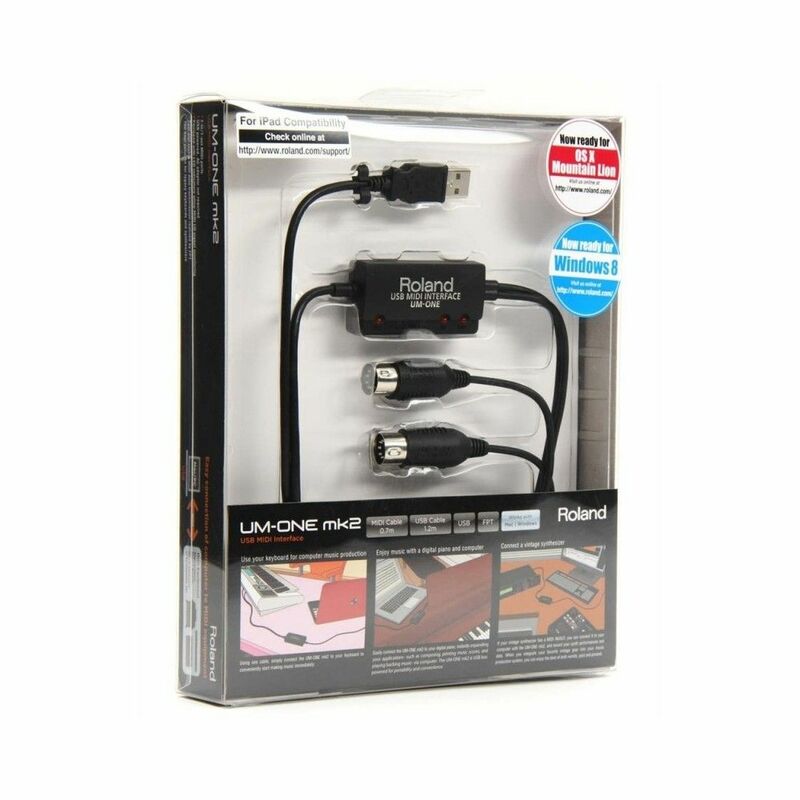 From the pioneer of the PC MIDI interface, Roland introduces the new UM-ONE. 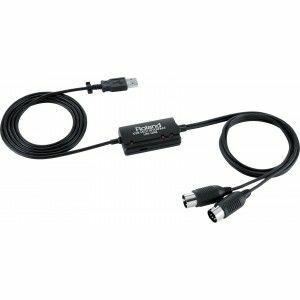 A One-in/One-out USB bus powered MIDI interface with high-performance FPT processing for low latency and tighter clock timing. Compatible with Mac and PC, the super compact UM-ONE is an affordable, reliable, easy-to-use MIDI interface.